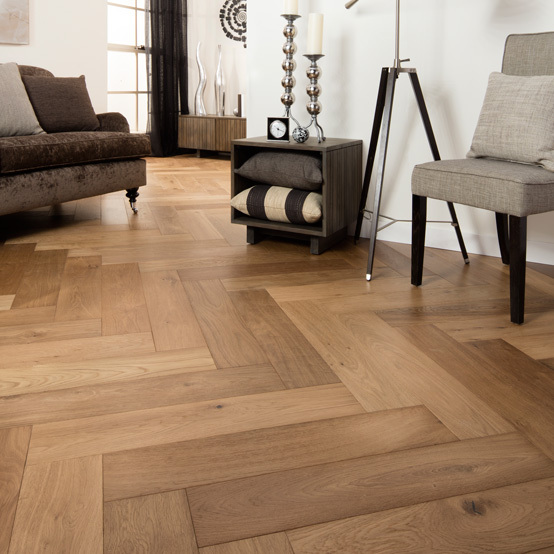 Some simple maintenance procedures will ensure your floor stays looking beautiful. 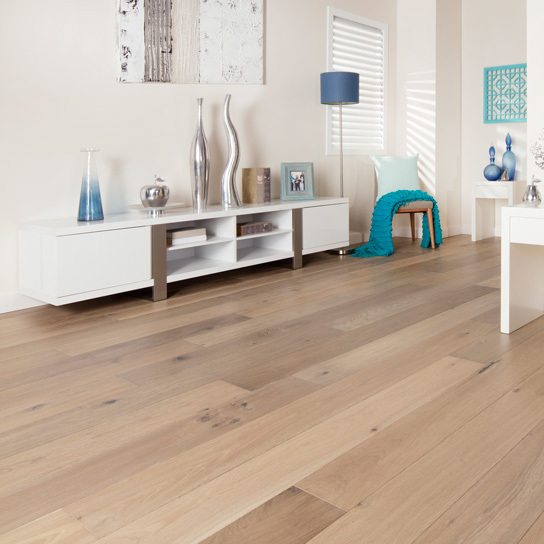 We want you to love your GrandOAK floors and keep them in fine form for years and years to come. 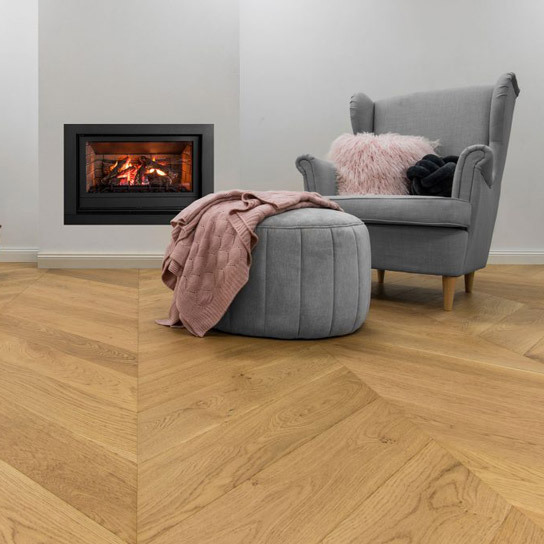 GrandOAK is synonymous with Stylish, Sustainable, Sophisticated and simply beautiful floors – and taking good care of your new European Oak Flooring is a must, to preserve both its magnificent finish and its quality presence. 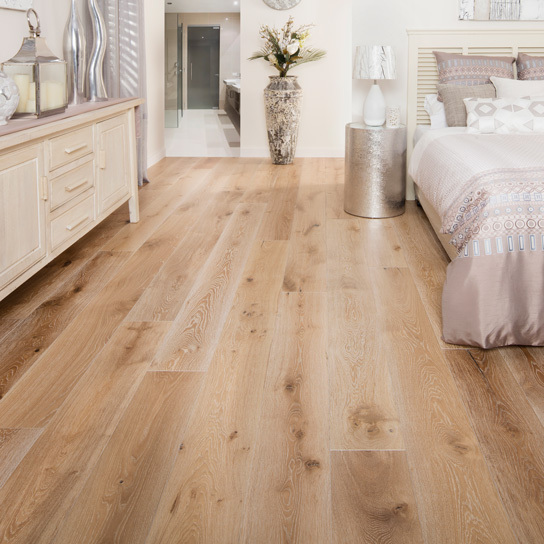 Your new timeless timber floor will add a touch of elegance and warmth. As with all things of beauty, though, it will need attention to keep it looking at its best, and help you get the most out of your Lifetime Structural Warranty, your 20 Year Wear Warranty, and/or your 10 Year Commercial Wear Warranty.